Villain Portable Power Bank | Must Have…! After my extensive research, I found the perfect phone. 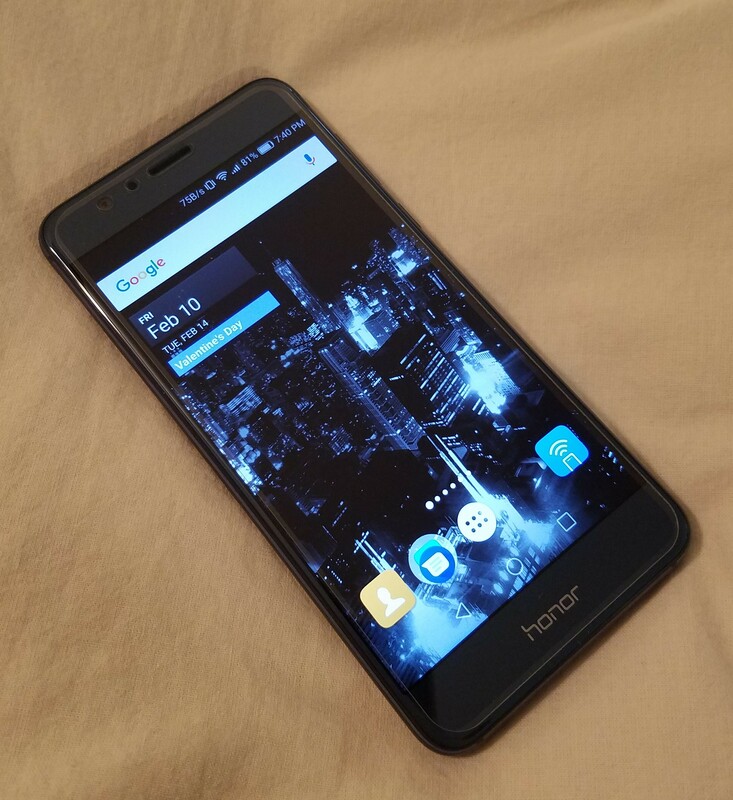 Say Ni Hao or Hello to the Huawei Honor 8. This phone is hands down awesome, I wish we meet sooner! Granted I have never owned previous models but this phone is sweet. Like most of you, Huawei was never on my radar. It’s a Chinese brand that is not very popular in the USA, but that is changing. Make no mistake, Huawei is here to stay. Charging Time About 100 mins for a full charge thru 9V/2A fast charging technology. Honor 8 only supports 9V2A charging when used with the factory-provided charger. Charging time may vary depending on the charger used, battery level at the time of charging and the ambient conditions. ** Data based on Honor laboratory tests, actual times may vary. Final thoughts, this phone is absolutely awesome! Don’t let the price fool you, at this price point it is on par with the higher end smart phones out there. By paying much less, you get more fun and phone than ever before. If you are looking for more information and latest prices, check it out here . Go ahead and PowPowPoof your old phone and say Ni Hao to the Huawei Honor 8!